The Custard TV: The BBC teases new & returning drama in new trailer. 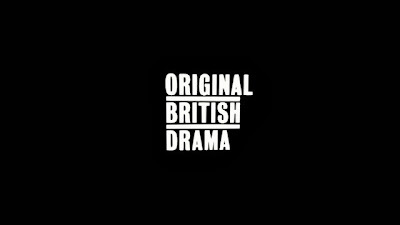 The BBC teases new & returning drama in new trailer. 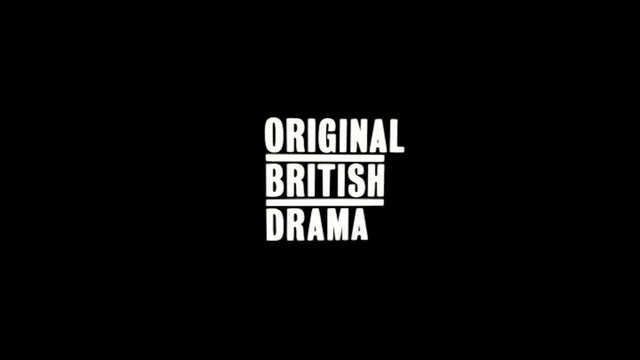 The BBC have launched another 'Original British Drama' trailer which teases the returns of The Paradise and Last Tango in Halifax whilst giving brief glimpses of new dramas Truckers and Common.